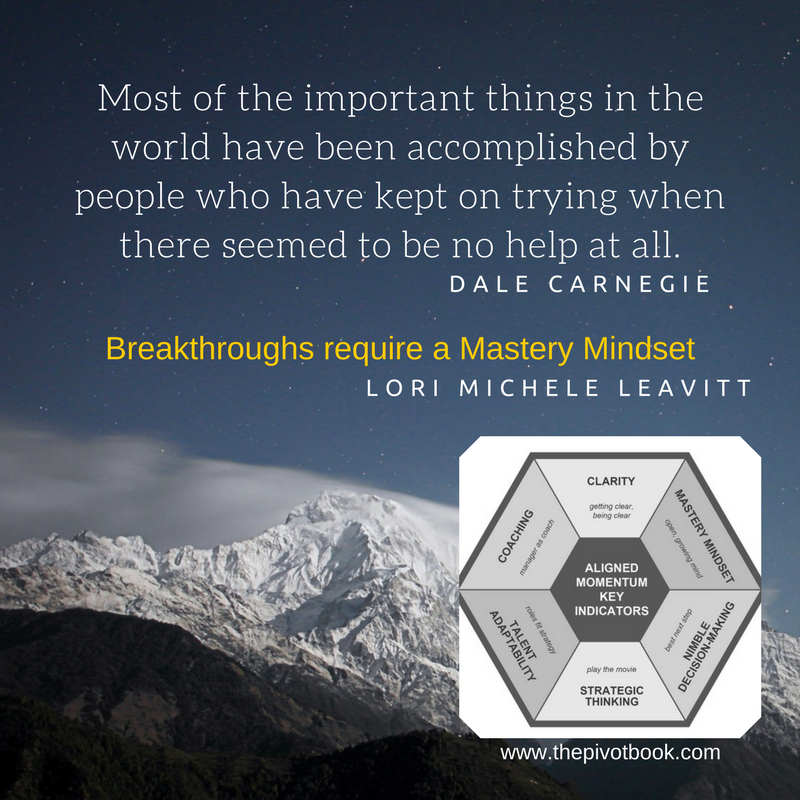 What is holding you back from a performance breakthrough? What is holding you back from a performance breakthrough? Often it is not that or them; it may be you.